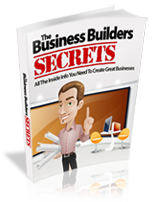 Fiverr is one of the hottest sites online, but the fact is 98% of sellers struggle to make a dime. 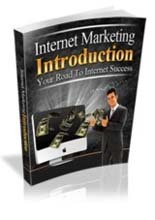 Today you can copy the method of a top-rated seller to effortlessly create a $1500 per month income stream in as little as 10 minutes each day. 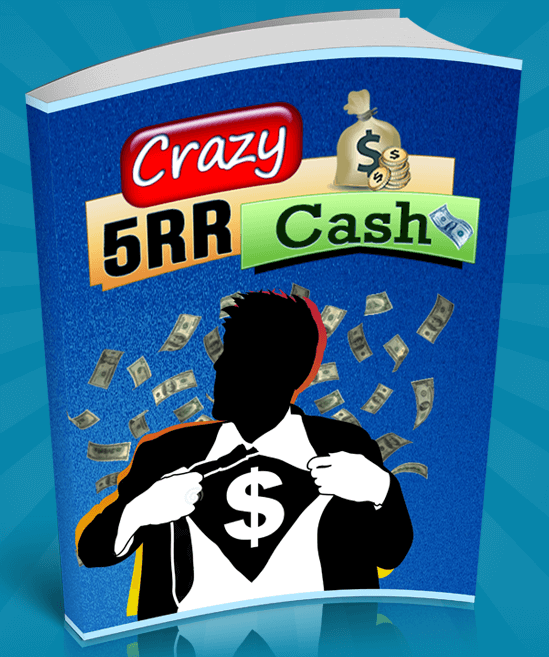 Today Huw Hughes is on the show sharing his Crazy 5rr Cash method. 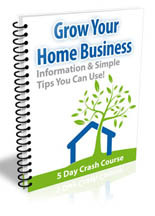 See how easy it can be to create a consistent $1500 per month from scratch. 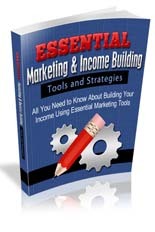 Even absolute beginners can use this to profit delivering high value gigs to a huge market. I wanted to order this, but the link you have doesn’t work. Can you help me out Mike?